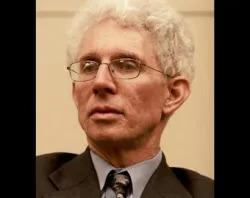 Jun 1, 2013 - 04:12 pm .- Through respect and healthy debate, society can find a balance in respecting the rule of law while accommodating the religious beliefs of different groups, said political scientist William Galston. Jun 1, 2013 - 01:06 pm .- Al Notzon III is the chairman of the National Review Board that advises the U.S. Conference of Catholic Bishops on the implementation of the Charter for the Protection of Children and Young People, guidelines and procedures established by the USCCB in June 2002 for addressing allegations of sexual abuse of minors by Catholic clergy. 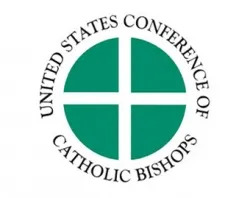 Jun 1, 2013 - 11:27 am .- An upcoming conference at the Vatican will examine the harmful effects of using prescription drugs rather than therapy to treat emotional disorders and mental illnesses in children and expectant mothers. 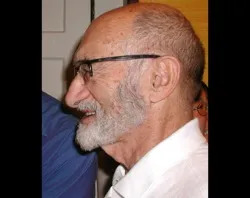 Jun 1, 2013 - 06:04 am .- Pro-life leaders in Canada reacted with sadness and prayers to the death of Henry Morgentaler, regretting his leading role in legalizing abortion across the nation and the tens of thousands of abortions he performed.